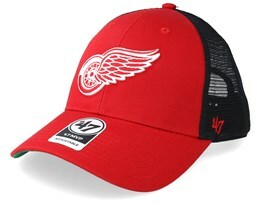 You can get hold of Detroit Red Wings caps here. 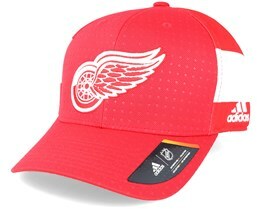 From one of the six teams who have been involved from the start of the NHL, we offer a large selection of caps from Mitchell & Ness, New Era, and Zephyr. 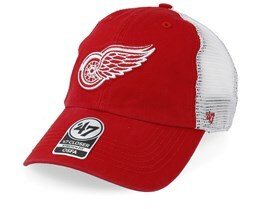 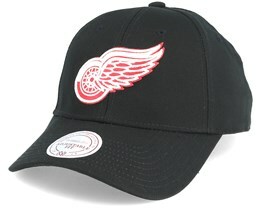 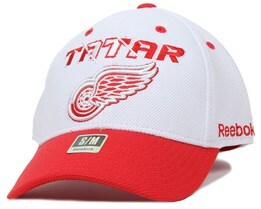 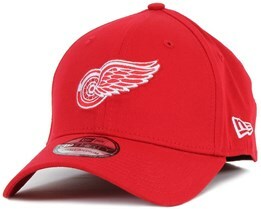 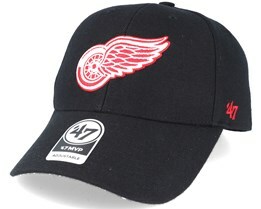 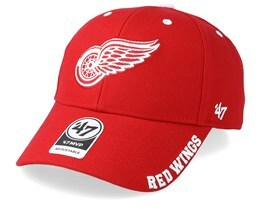 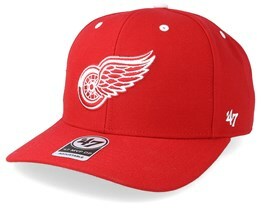 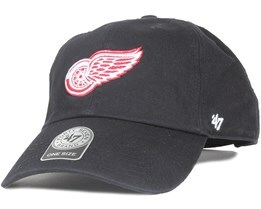 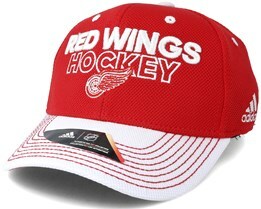 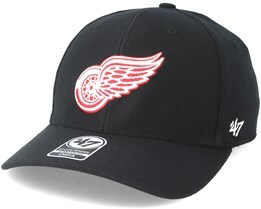 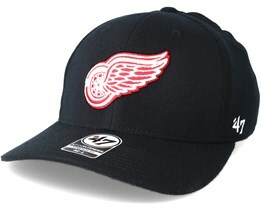 With our selection of Detroit Red Wings Snapback hats and flexfit caps, you are sure to find something that suits you. 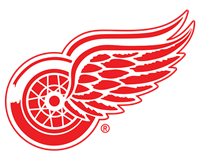 Many stars such as Nicklas Lidström, Steve Yzerman and Dominik Hasek have all played for Detroit. Among the Detroit Red Wings models, you can find both snapback, flexfit and fitted. 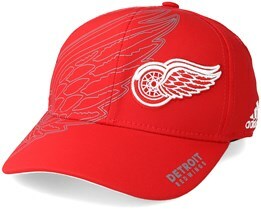 Quite simply the complete range for those seeking a Detroit Red Wings cap. 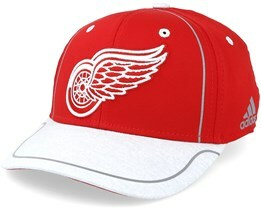 In conjunction with these great brands, we have the opportunity to offer a range of Detroit Red Wings caps which meet the criteria of a really high-quality supporter hat. 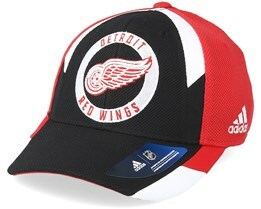 Find your new Detroit cap today.